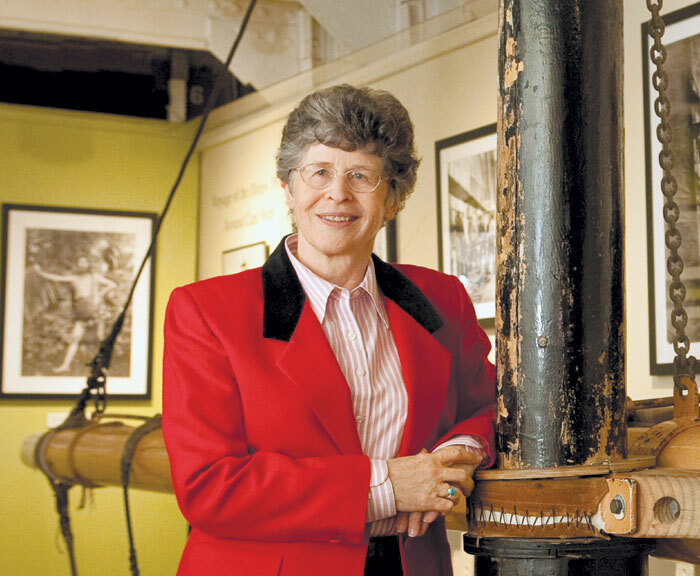 SANTA BARBARA — After 10 years of research and written drafts, Sue Hodson’s work on a book about Jack London was turned into an exhibition at the Los Angeles Maritime Museum — and it will open July 18 at the Santa Barbara Maritime Museum. The display tells the story of London, an author, journalist, photographer and boater who built a 40-foot ketch, Snark, and sailed to the South Pacific on a voyage that he hoped would take him around the world. The Log: Tell us about the book. Who was Jack London, for those unfamiliar with him and his work? When did you realize your passion for photography and archival research? What should people know about Jack London? The Santa Barbara Maritime Museum will host an exhibit opening, a lecture by Hodson and a book signing on July 18. The exhibit will feature many rare Jack London photographs, including 50 images from London’s cruise on Snark, the 1906 San Francisco earthquake, the Russo-Japanese War, and more. The reception begins at 5:30 p.m. and the lecture follows at 7 p.m. The cost is $10 for the public; free to museum members. To register, visit sbmm.org or call (805) 962-8404, ext. 115.